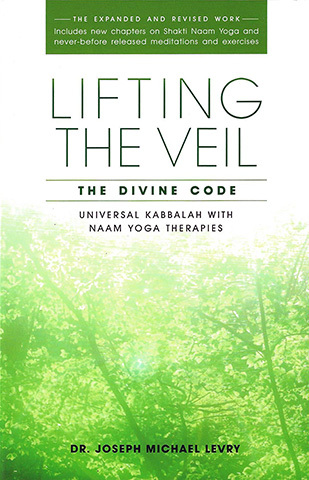 Lifting the Veil removes the mystery of Kabbalah and presents it in a form that is simultaneously powerful and easy to understand. 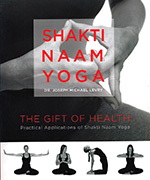 In this new expanded and revised second edition, you will find new chapters on Shakti Naam Yoga and never-before released meditations and exercises. Following a lifetime of dedicated application and study, Dr. Joseph Michael Levry (Gurunam) has succeeded in integrating the sacred sciences of Kabbalah and Kundalini Yoga. 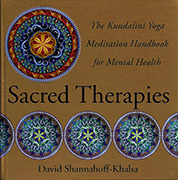 In this unique book, Kabbalah is presented as a simple and practical science that can be applied to everyday life. Within and all around you are natural principles and definite laws which can be learned, applied and mastered. 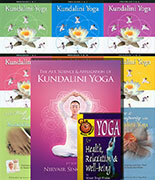 GURUNAM reveals to you this once-secret knowledge. It is completely safe, and when applied in earnest, will instigate profound changes in your life and promote your happiness and contentment.